In 2011, the University developed its first Carbon Management Plan. This sets out how we plan to reduce our carbon dioxide (CO2) emissions by43% by 2020, compared to a 2005 baseline. 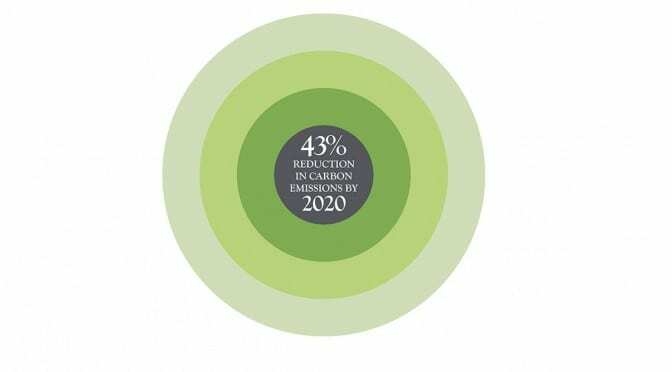 Background information on carbon emissions, what the University is measuring and what our carbon reduction targets are. Information about what’s happening on campus to reduce our carbon emissions – this will relate to technical project such as investing in energy efficient lighting, behavioural change initiatives and management practices that promote low carbon working. Ideas for the future – we need to get innovative. Transitioning to a low carbon university will require substantial change from how we operate today- some of it easy and welcomed by many, some perhaps more controversial and difficult to implement, all very exciting future developments for the university and wider community. We also want to collaborate with student projects – perhaps you are a design or photography student who could make this site colourful and inspiring, rather than a lot of boring black and white text. And of course, anything else you’d like to see on here – just let us know.